I'm not a big fan with Maze Room style when it comes to puzzles. I could just be me, however, I feel some of the puzzles don't make sense to me and there is no way in hell I would've thought about doing certain actions in the escape room unless I had a hint. Amber also wasn't a big fan of the puzzles, she said, "What? That doesn't make sense". LOL! Considering I have a couple of Maze rooms under my belt, I was semi-familiar with their style of puzzles. The puzzle flow was linear. The highlight of this escape room was the use of technology. TONS of it! Some wear-and-tear was seen in the escape room, however, that was expected as this escape room has been probably been played a lot. The set was well-made. There were a set of stairs that may be problematic for tall people (> 6ft) as the headroom clearance was low. What makes this room top-tier was the technology. 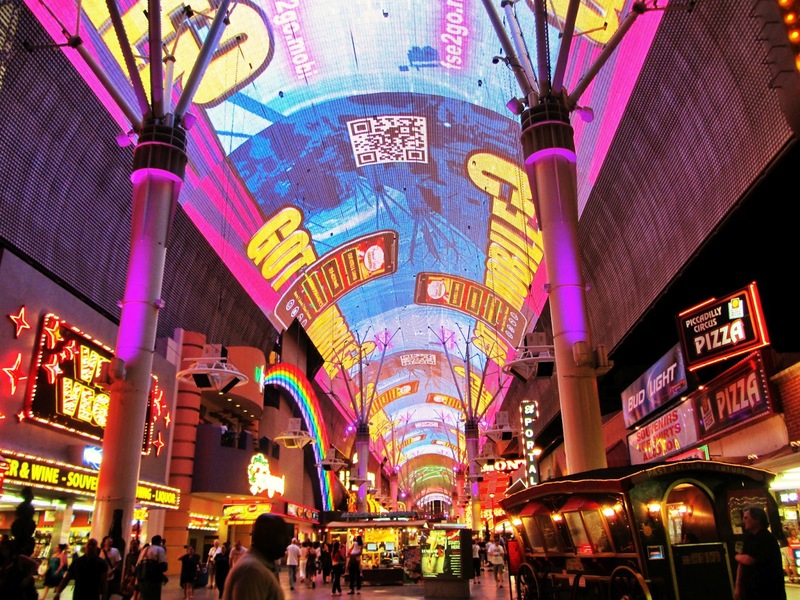 In the first room, the ceiling was a giant screen like Fremont Street in Las Vegas. As you progress through the room, the ceiling would change. It was spectacular to watch. Good value! I can see why it is a top-tier escape room. If you're familiar with Maze Room LA's puzzles, do it. Just know you got to think outside of the box more. I didn't recommend this escape room to my friends who don't like Maze Rooms' style of puzzles. It's a good room. I wouldn't go to the extent of saying it's a "Must-Do" room based on our escape experience.